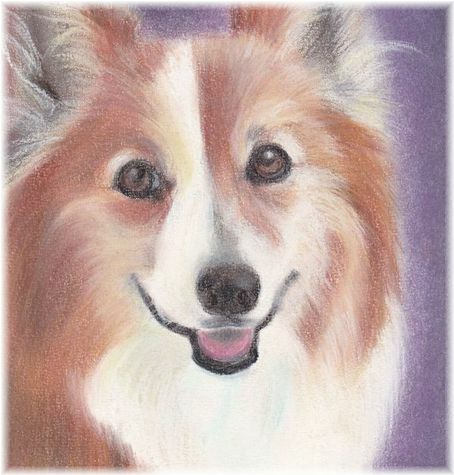 We provide hand painted pet portraits based on your photos in pastel. the image of your beloved companion forever in the highest art form. We hope you enjoy our pet portraits. Also a pet portrait will be an ideal gift for any pet lover. If you are interested in pet portraits in T's Pastel, please contact us. Copyright © 2015-2019 T's Pastel All Rights Reserved.